At n-ergy, we are passionate advocates of giving individuals in custody lifelong learning opportunities and “a second chance” to start afresh within the Adult Education system by enrolling onto one of our vocational training programmes. 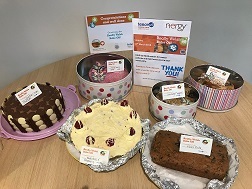 Learner Voice – What do n-ergy’s learners think about our qualifications? n-ergy is delighted to announce that it has successfully transitioned to ISO 9001: 2015 certified status. 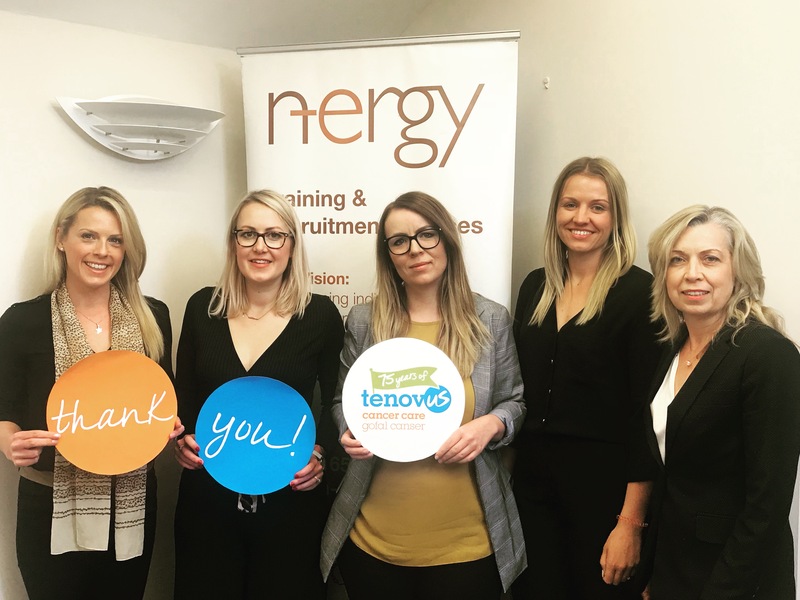 We regularly receive personally written testimonial letters from our learners on completion of their qualifications, often praising n-ergy assessors for their information, advice and guidance in helping them to achieve.